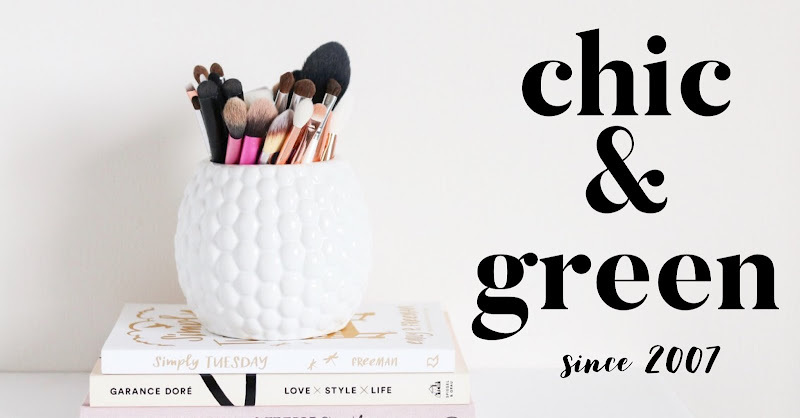 It's everything related to sunflower seeds today at Chic & Green! Sunflower seeds contain large amounts of Vitamin E, which is a potent antioxidant. 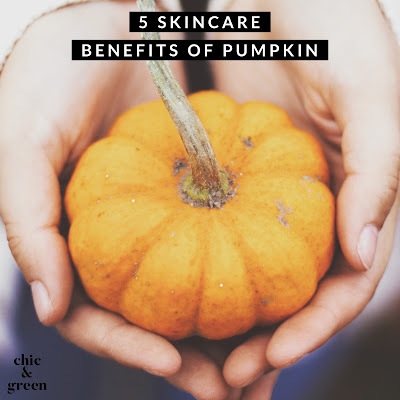 We talked about antioxidants before — these play the role of skin care superheroes, working to fight against free radical damage. They are also rich is something called Sesamol, which is another antioxidant with the ability to help minimize sun damage. Oleic acid (an essential fatty acid) and Phytosterols are present too. These help plump the skin, which gives it a glowing, healthy look. *Helps reduces stress — Did you know that sunflower seeds actually contain tryptophan? We know this is in our Thanksgiving turkey, but it’s also present in sunflower seeds. Tryptophan is an amino acid and it can help to produce serotonin, which we know can help to relieve tension and calm the nerves. 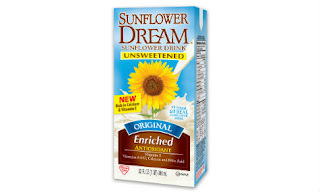 *Helps the cardiovascular system — Just 1/4 cup of sunflower seeds can give you 90% of your daily requirement of Vitamin E. This vitamin neutralizes free radicals and can help prevent them from oxidizing cholesterol. If cholesterol is not oxidized, it cannot stick to arteries and build up. *Helps the bones — Magensium works to help strengthen your bones, much like calcium. Copper is present, too, which helps with the synthesis of collagen and elastin. Not only is this good for your skin, but it helps with the joints. And the Vitamin E found in sunflower seeds actually can help to provide an anti-inflammatory benefit to help with arthritis. These are just three of the many health benefits of sunflower seeds. 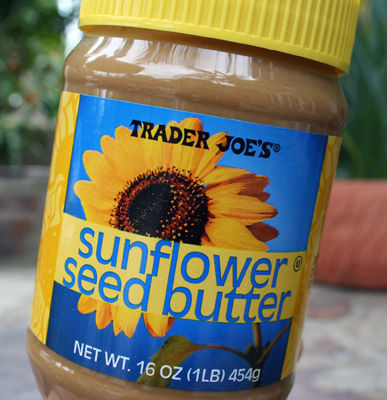 I've been loving sunflower seed products lately when it comes to health. I used to drink unsweetened coconut milk and unsweetened vanilla almond milk, typically. 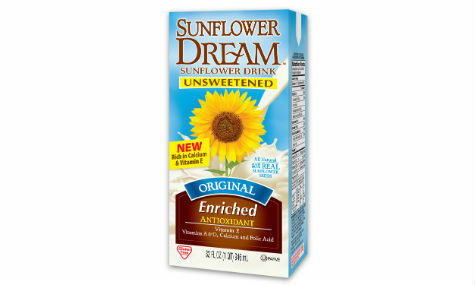 Not long ago, though, I tried Sunflower Dream Unsweetened Sunflower Seed Drink. This is now my favorite non dairy milk. I drink it plain and also use this in my daily green smoothies (Sunflower Seed Butter + Sunflower Seed Drink + Emerald Essentials Chocolate Action Whey + Cinnamon + Flax Seed Meal + Baby Spinach + Ice Cubes). I also am hooked on Trader Joe's Sunflower Seed Butter. It is SO, SO delicious! Sign Up for the Color Run!